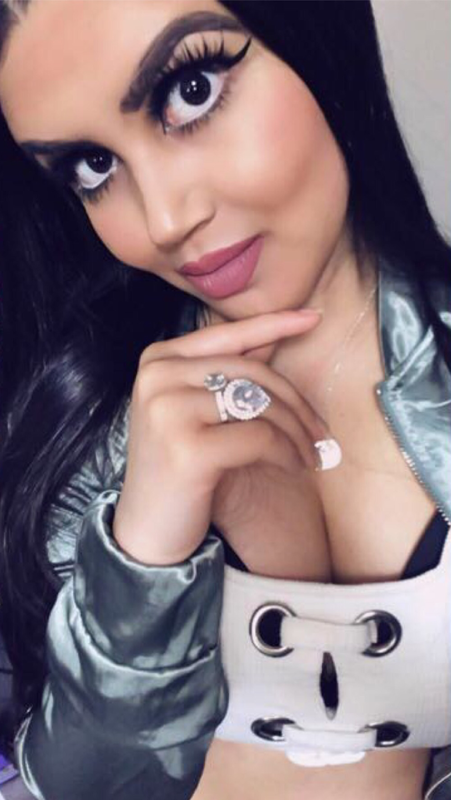 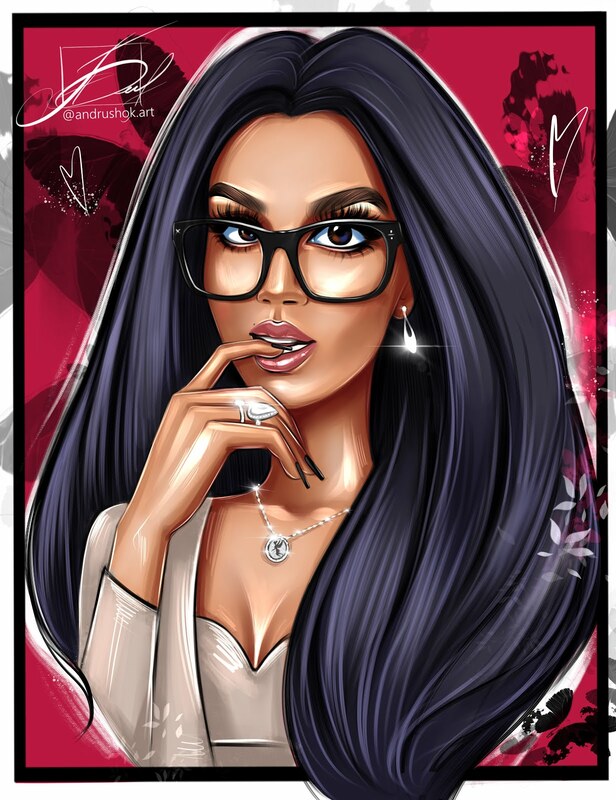 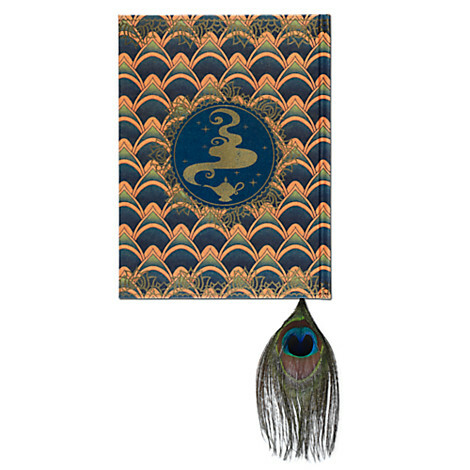 This is the Art of Jasmine Journal from - Part of the Art of Jasmine Collection. 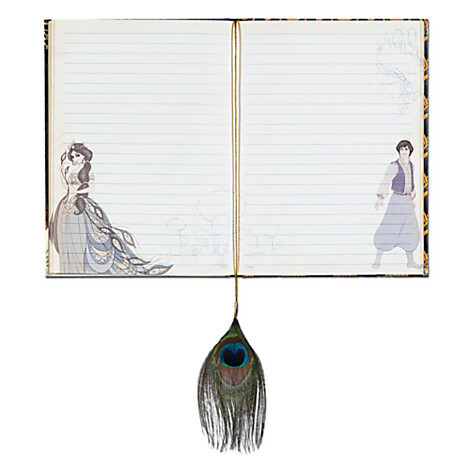 Keep a record of all your wishes in this Jasmine Journal. 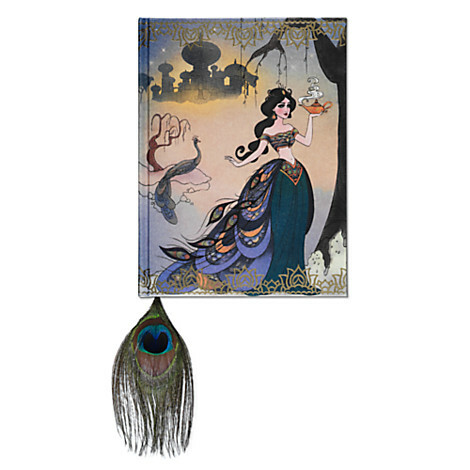 Featuring the stylized Art of Jasmine design, each lined page pictures the Sultan's daughter and Aladdin. The elegant peacock feather page marker complements the artwork.